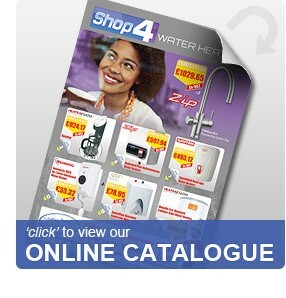 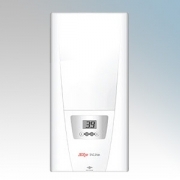 The Zip Water Heaters DEX and DBX Series are electronically controlled instantaneous electric water heaters for supplying single or multiple outlets utilising a three phase electicity supply. 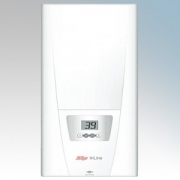 They represent the most energy efficient way of directly heating water electrically. 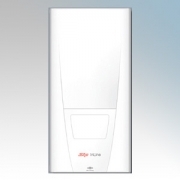 Zip DEX & DBX There are 6 products.